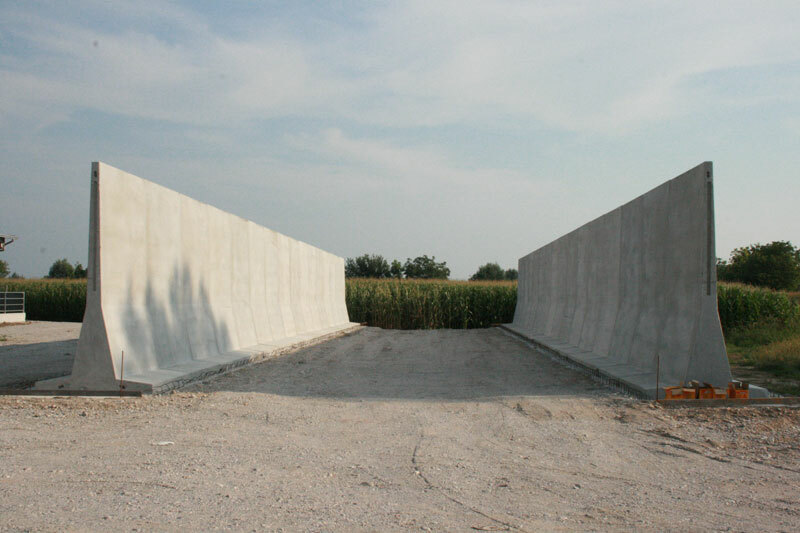 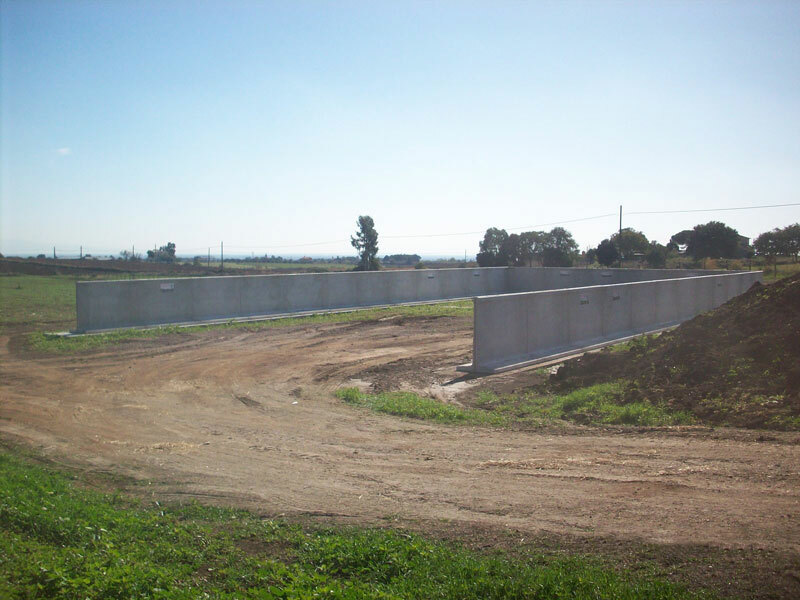 Prefabricated concrete structures for horizontal silos. 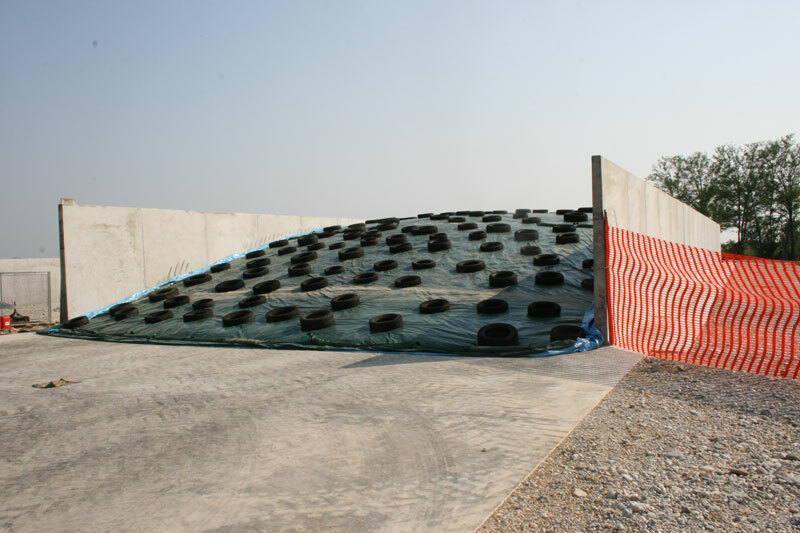 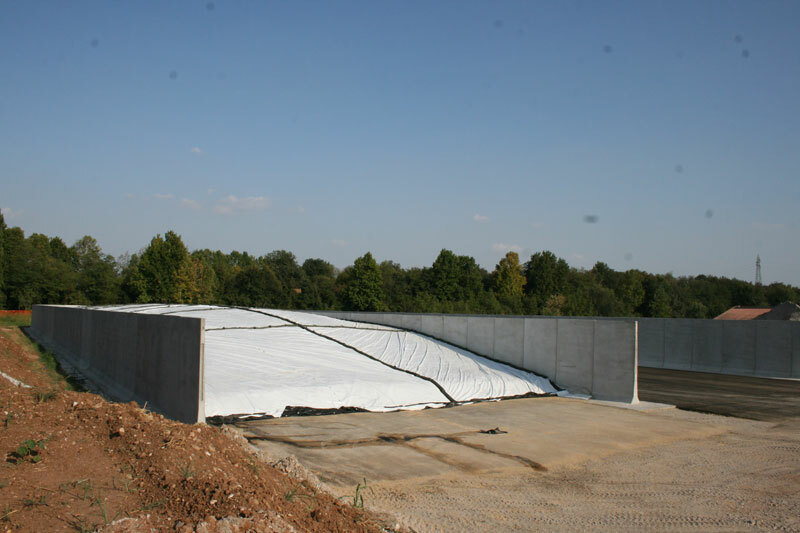 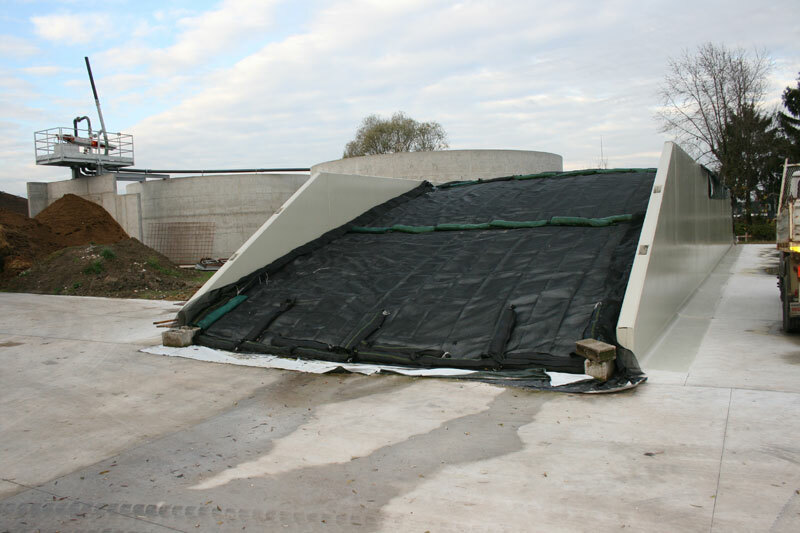 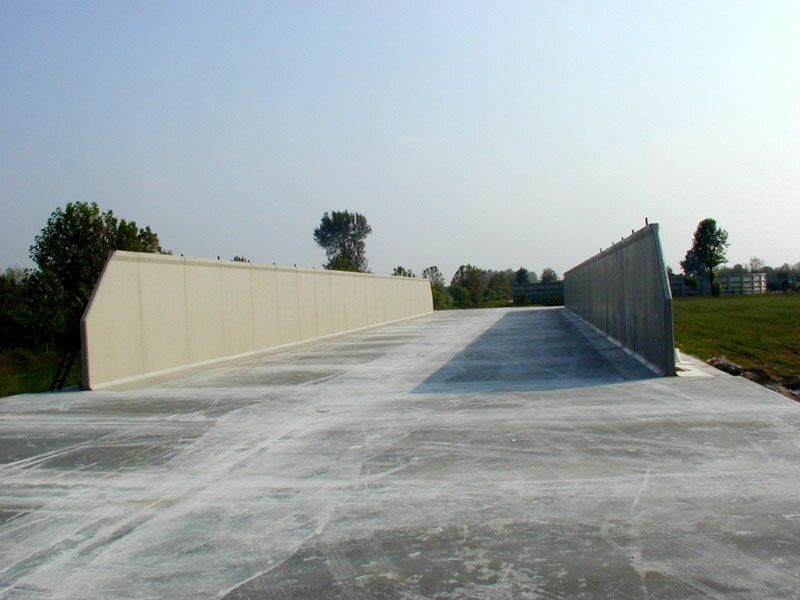 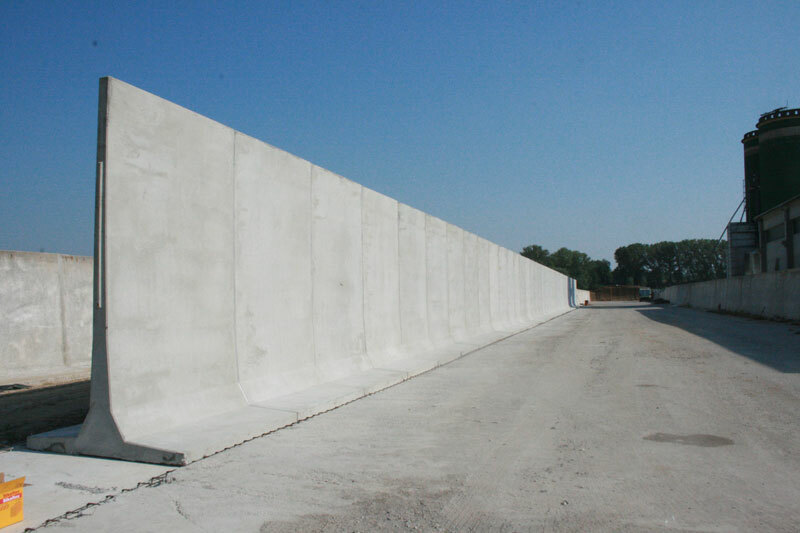 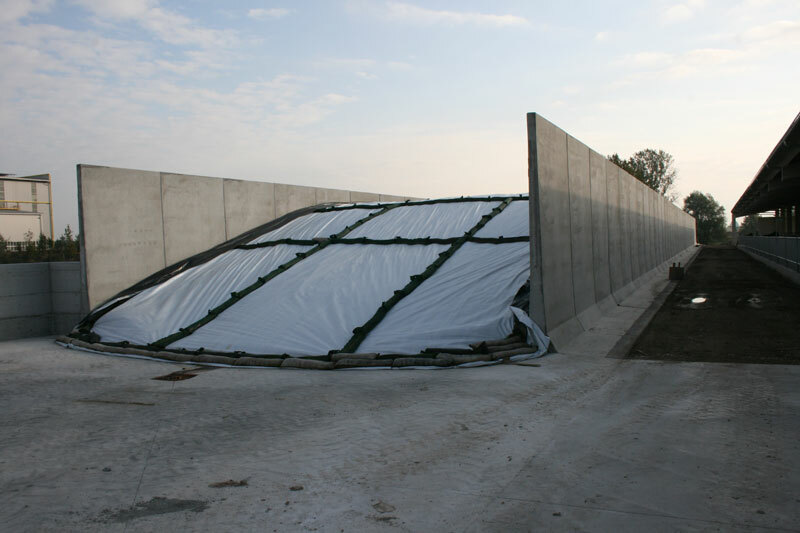 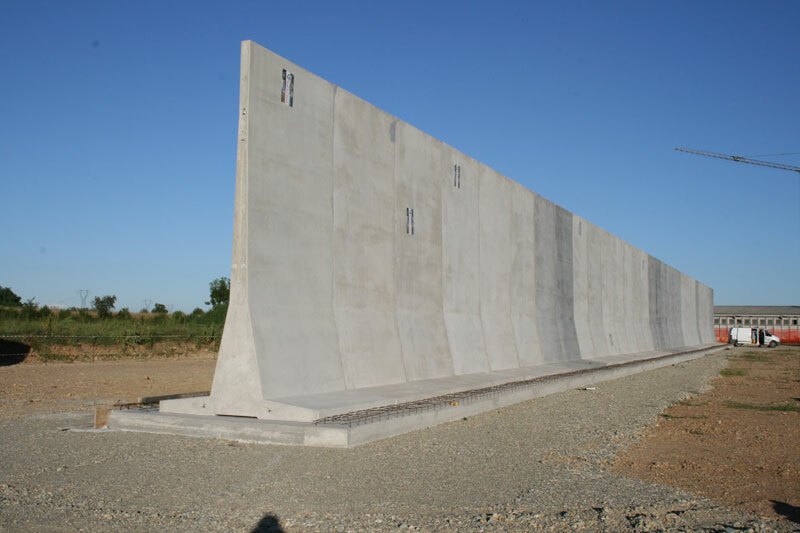 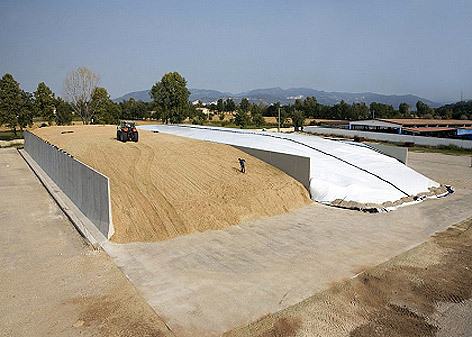 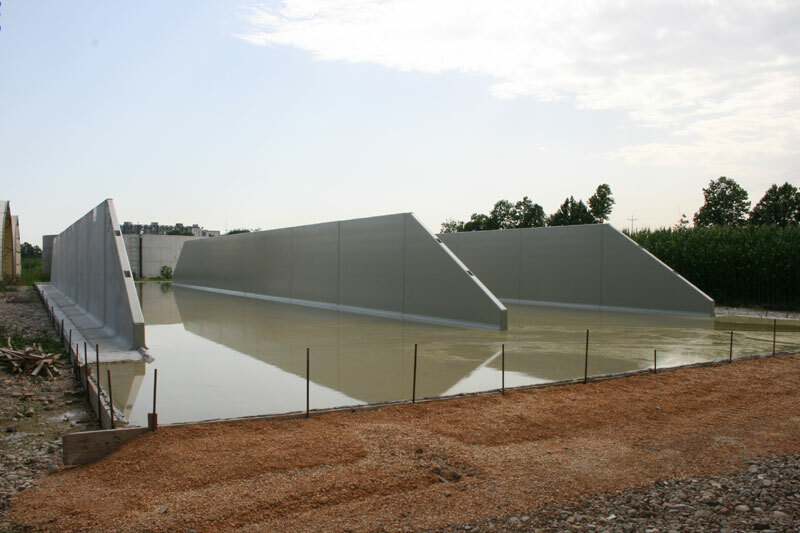 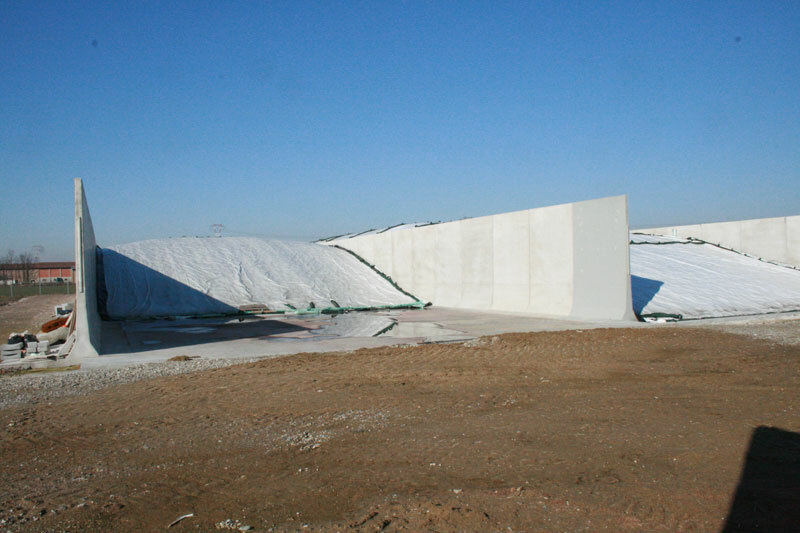 We produce prefabricated concrete silosof various heights for the production of horizontal storage trenches. 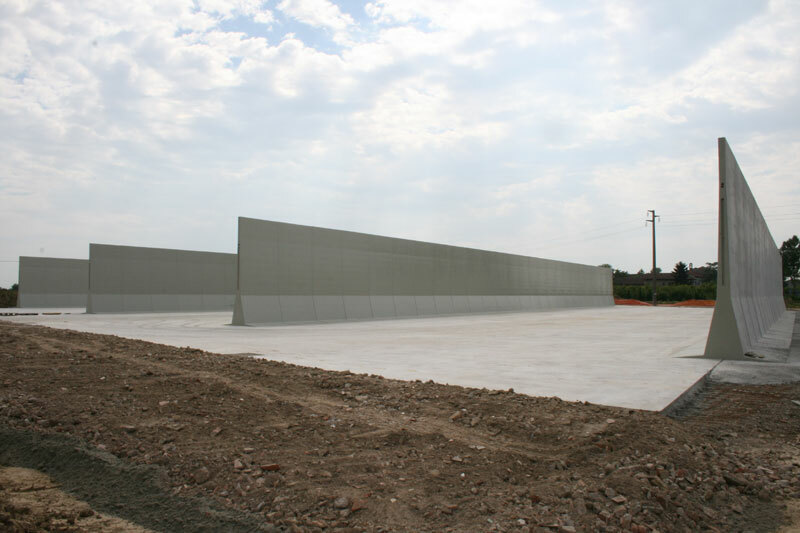 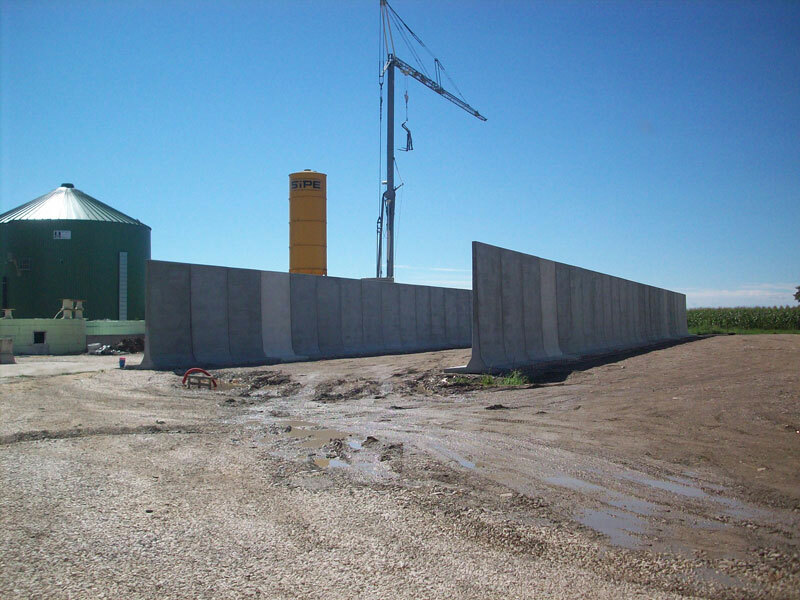 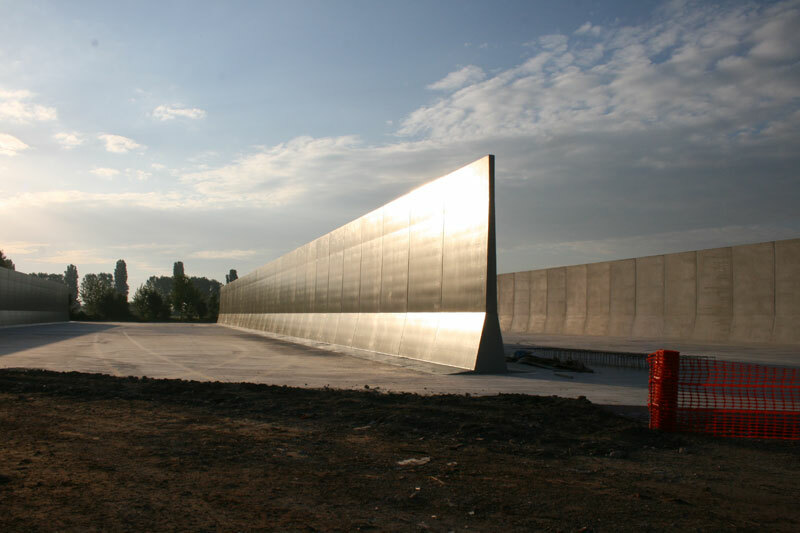 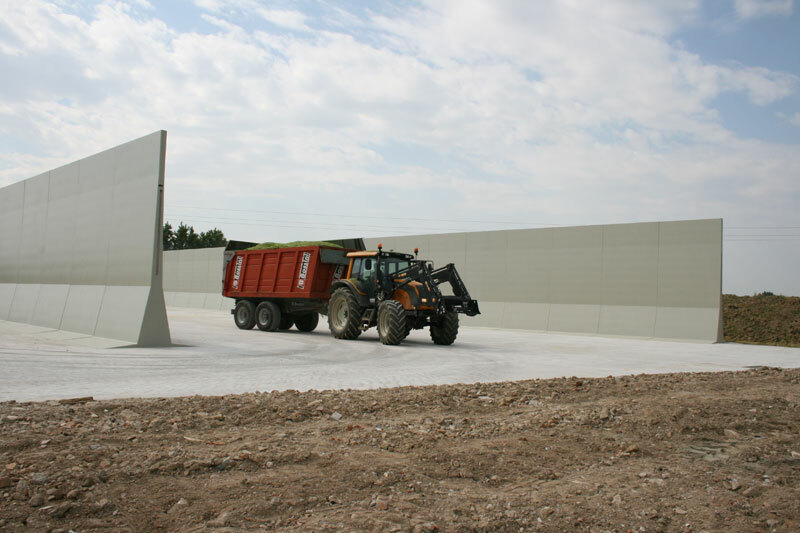 They are prefabricated panels for agricultural use of variable height from a minimum of 170 cm up to a maximum of 500 cm. 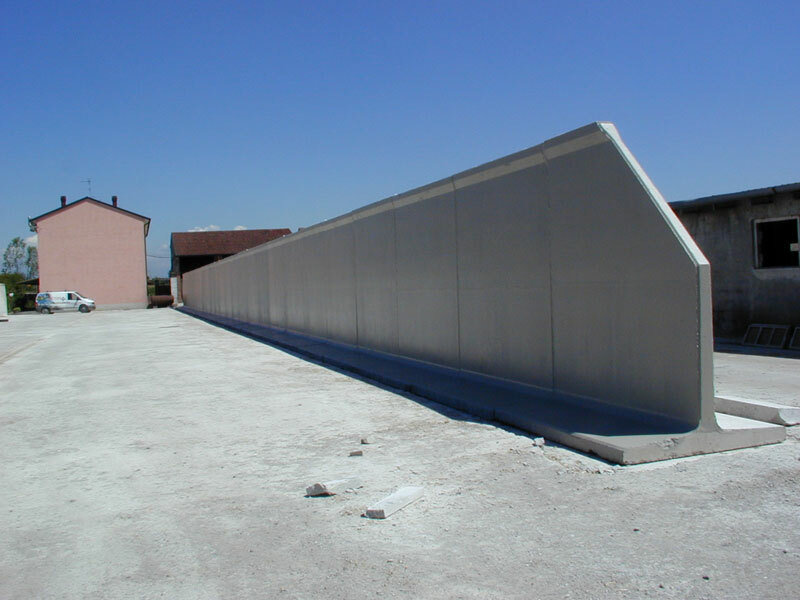 These panels are self-standing modules that require the creation of continuous support strips that are perfectly flat. 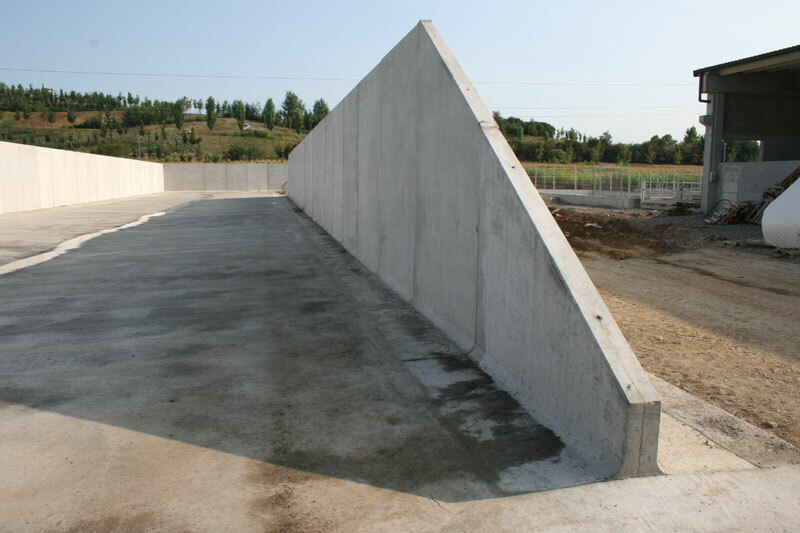 Their assembly allows the creation of trenches of various shapes and sizes, which can be adapted to the needs of the customer. 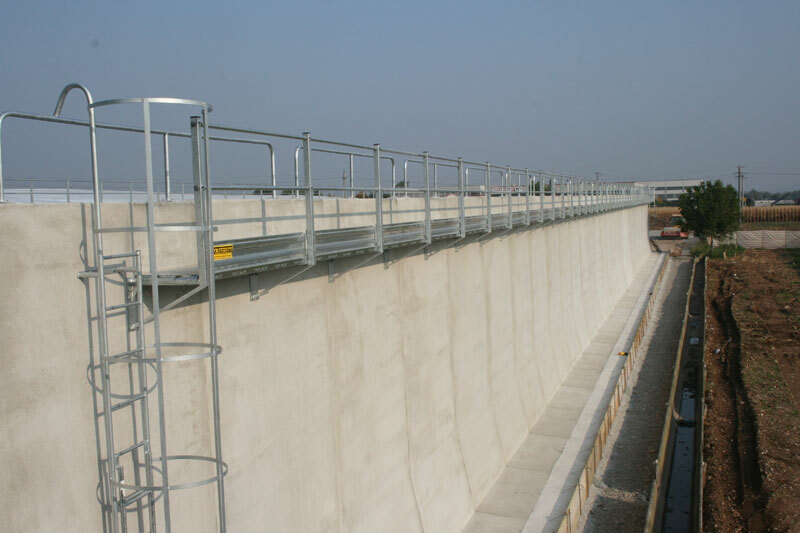 Capacity, bar cover and concrete composition are conceived in accordance with that required by European standard EN 15258:2008 which also imposes strict controls on the concrete and reinforcement bars at regular intervals. 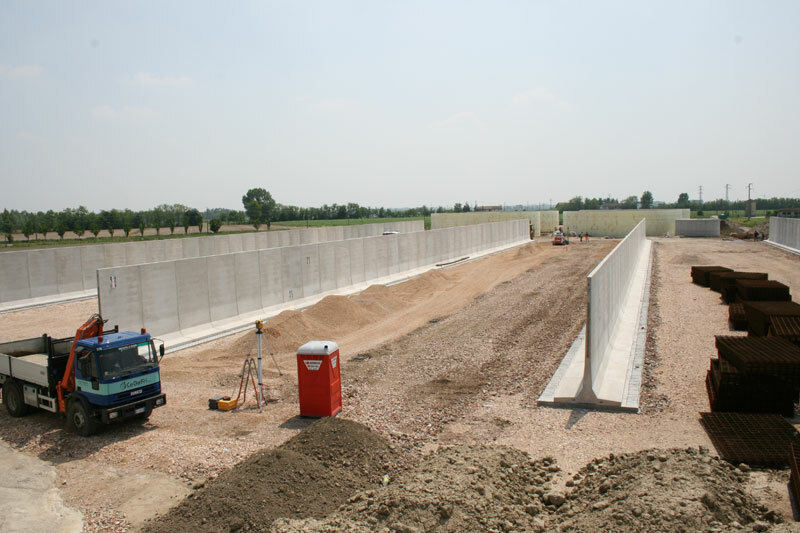 The production process is monitored at every stage, allowing the creation of prefabricated concrete silos of certified quality.